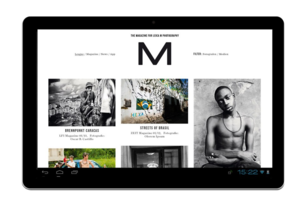 Create your own, uniquely personal M-Camera! functional details to create your own, truly personal style icon. Your M-Camera will then be custom-built to your precise specifications at our manufacture in Germany with painstaking attention to every detail and the most stringent quality assurance. 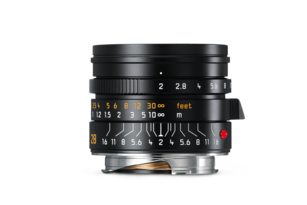 Now you can also configure your digital Leica M camera to make it the camera you always wanted it to be. 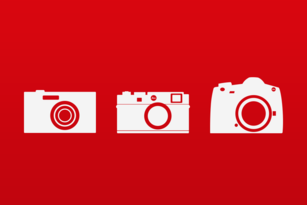 Choose the materials, design and details when you order your new camera and add your very own personalised engraving. 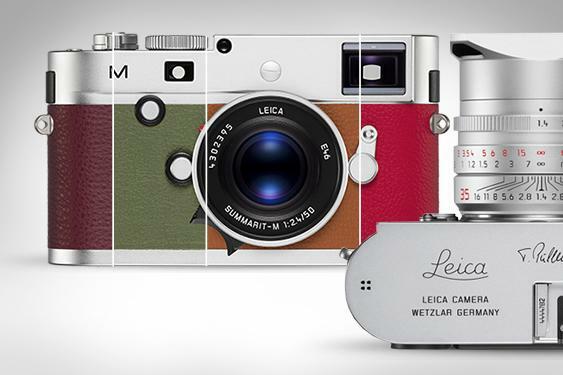 Treat your analogue Leica M to a unique design upgrade. 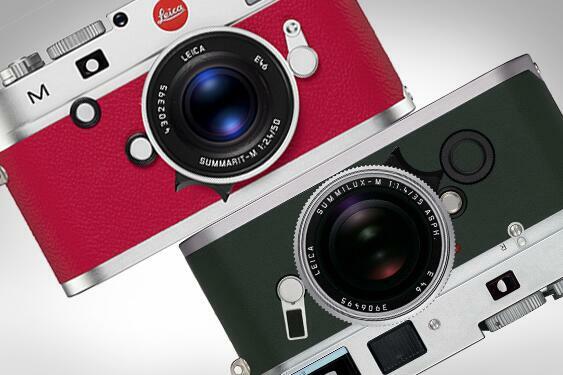 Give your digital and analogue Leica M cameras even more style with a brand new premium leather trim, personalised engraving and other high-quality options.